Stigan Blog What Is Google RankBrain ? When it comes to Search Engine Optimization (SEO) and Google, most people are at least somewhat familiar with how everything works. 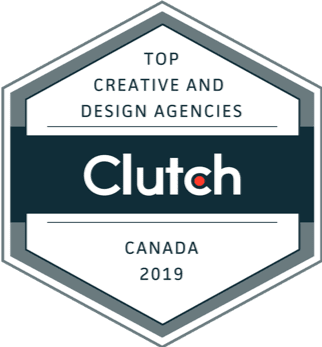 Whether you have a local Vancouver business, or a company that operates worldwide, if you want your website to prominently feature in Google searches, it is important to use SEO in order to accomplish this. What this means is that your webpages should contain keywords that are not only related to the site itself and the services you offer, but also the subject matter that will draw people to your site due to the number of times a certain keyword is searched in relation to your site or sites like yours. Google actually ranks certain content and keywords that are commonly found in queries, which lets you know how well your SEO is working. These SEO methods along with Google’s rankings are fairly common knowledge in the world of digital marketing, but what about queries that are new to Google and haven’t been ranked yet? While it may sound hard to believe due to the huge number of searches that go through Google each day, there are queries and keywords out there that Google hasn’t come across yet, and therefore hasn’t ranked yet. Fortunately, there is a way that Google can rank new queries by using an AI known as RankBrain. About 15% of daily Google searches are unique, which is why an AI system like RankBrain is so vital to Google’s ability to provide digital marketers and site managers with valuable, up to date information concerning their website’s rank and SEO performance. Does RankBrain Affect My SEO Results? RankBrain actively learns about new words or search phrases as it comes across them and can actually make an accurate guess as to the meaning of these new words and phrases by comparing other words with similar meanings that it has come across in the past. This makes it far more effective than any other existing SEO ranking AI, especially when it comes to new keywords. 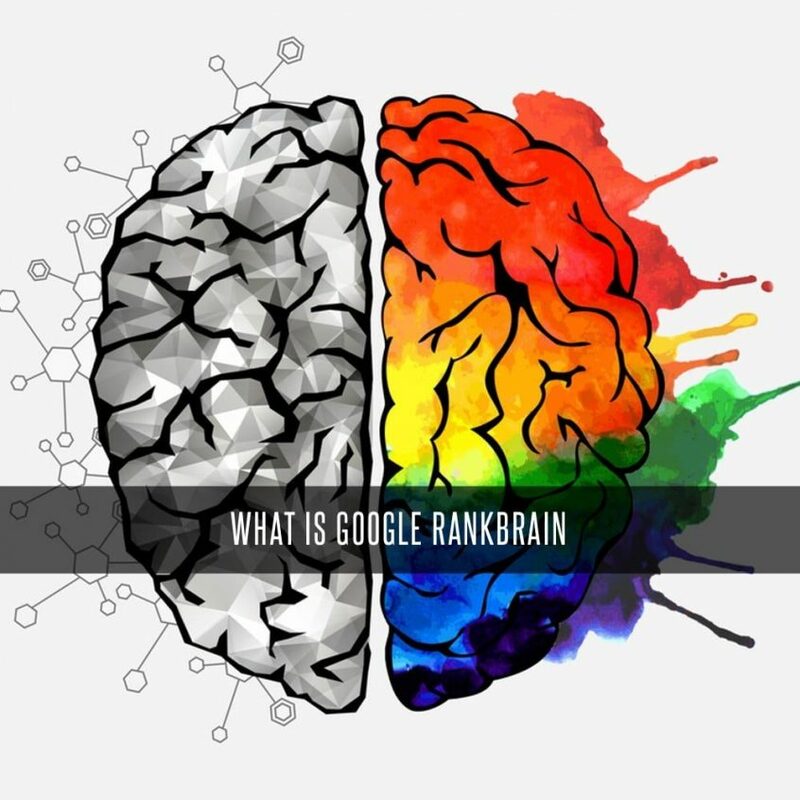 Since it was implemented by Google, RankBrain has become the third-most important signal used to rank all searches, and will soon be utilized for all queries, and will be more closely monitored by Google to further streamline the service. If you’d like to learn about how exciting new features like RankBrain can help your website’s SEO rankings on Google, feel free to contact our Vancouver SEO experts at Stigan Media for more information or for a free consultation. You can also find more helpful information and updates like this on our website, or by following us on Twitter and liking us on Facebook.